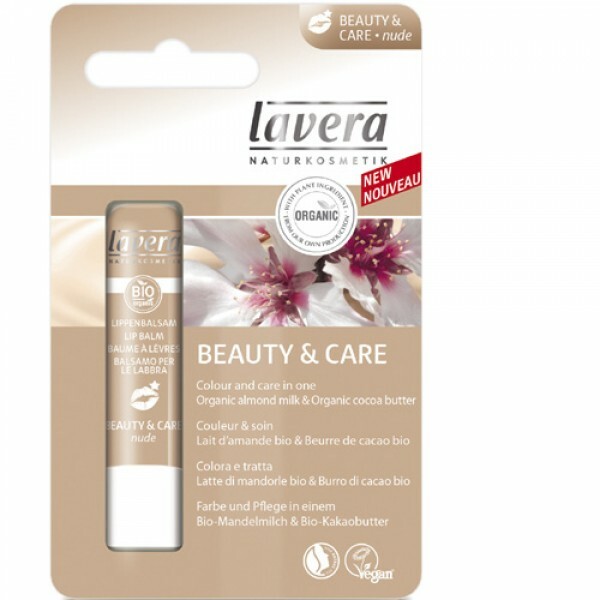 Combines colour and care in a single organic lip balm. 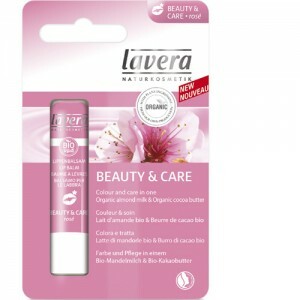 Adds a very subtle hint of colour to lips while moisturising and nourishing. The delicately coloured lip balm contains natural pigments to give a touch of colour to your lips. Keep one in every pocket to help maintain kissably soft lips.